Faith formation is a lifelong journey, and Christian Education doesn’t end with Confirmation! Redeemer offers a variety of forums to help adults grow in faith. 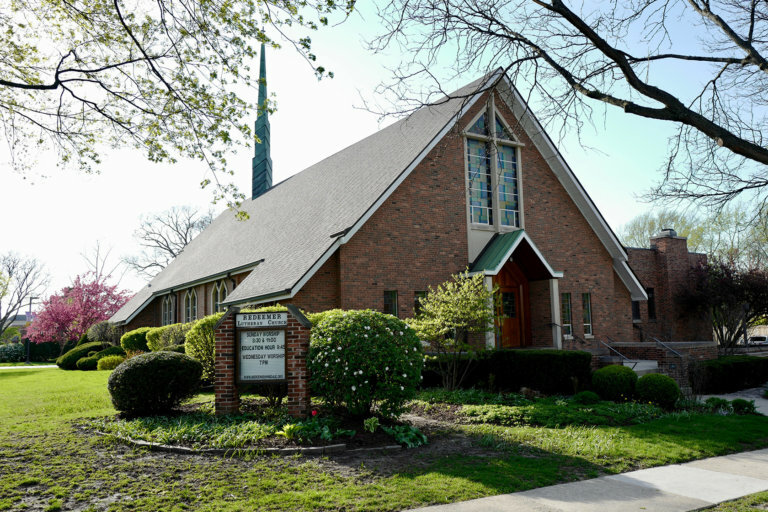 Our main adult forum is Sunday mornings between services from 9:45am-10:45am in the Parish Room. Presenters include pastors, professors, professionals and our own members. We have series that run for multiple weeks and some that are a single session. Small groups are a great way to get to know people at Redeemer. Groups are usually comprised of five or more individuals or families. Each small group determines its own schedule. Some meet monthly, others more frequently. In the fall, and sometimes during Lent or other seasons, we offer special series through the entire small group network. New groups are always forming and old groups are often willing to receive new members. If you would like to join a group, please talk with Tyler Parks, Director of Youth and Family Ministries.